In My Shoes: Intimacy is a 360-degree experience which explores the power of human connection. Put aside your inhibitions, sit down with a partner and look into their eyes. 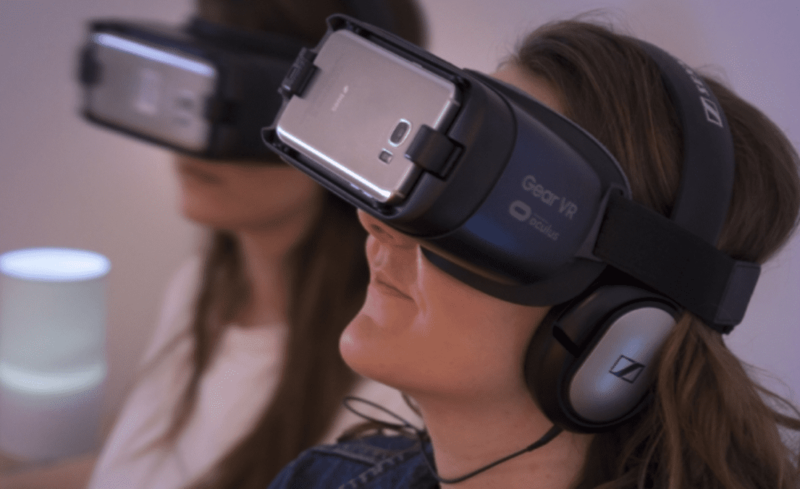 Let these strangers guide you through their impromptu, unconventional and intense moments of intimacy through virtual reality. Intimacy forms part of In My Shoes, an internationally-recognised empathy project. In My Shoes is an ever-expanding collection of first person, documentary style interactive performances, which guide participants through the beautiful, the challenging, the mundane and the surreal aspects of being human.